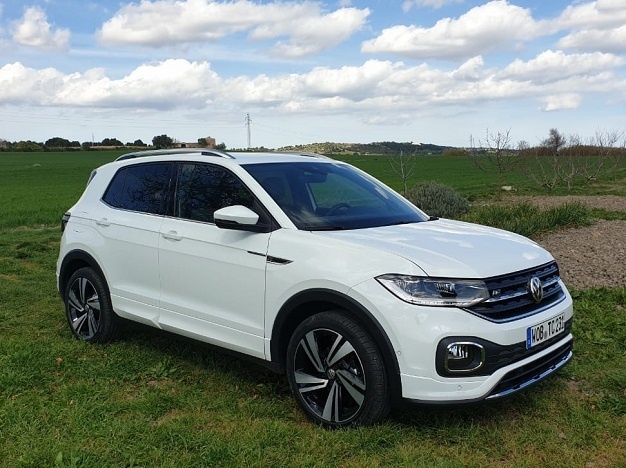 Polo, Polo Vivo, Arteon… Volkswagen has released some fantastic products over the past two years and in 2019 turns its attention to the compact SUV market with two new models both built on its most successful products - the entry-level T-Cross (Polo) and stylish T-Roc (Golf). With the new T-Cross, the automaker hopes to grab its share of the compact SUV market in SA that's long-since been dominated locally by Asian rivals. The T-Cross is set to arrive later in 2019.